This is the official website for Ophelia Handberry and Ohklectic Records. 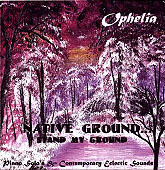 Native Ground CD Regular priced ($17.99) NOW on Sale for $10.00! 10/27 LIVE! Guest Radio Performance/Interview KBOO Portland, OR. Sponsored by STEINWAY and Sons! 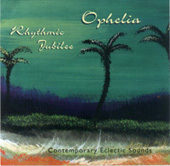 Purchase the Rhythmic Jubilee CD online. 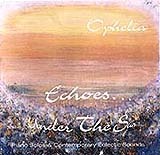 Purchase Echoes… Under the Sun CD online. Purchase Native Ground... Stand My Ground CD online. 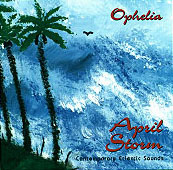 Purchase April Storm CD online. © 1999-2019 Web Creation & Design by Ophelia Handberry & Ohklectic Records. All Rights Reserved.